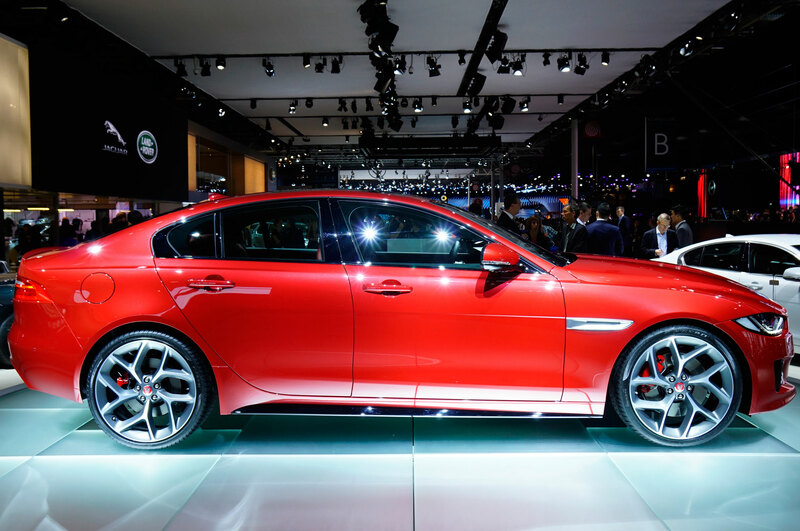 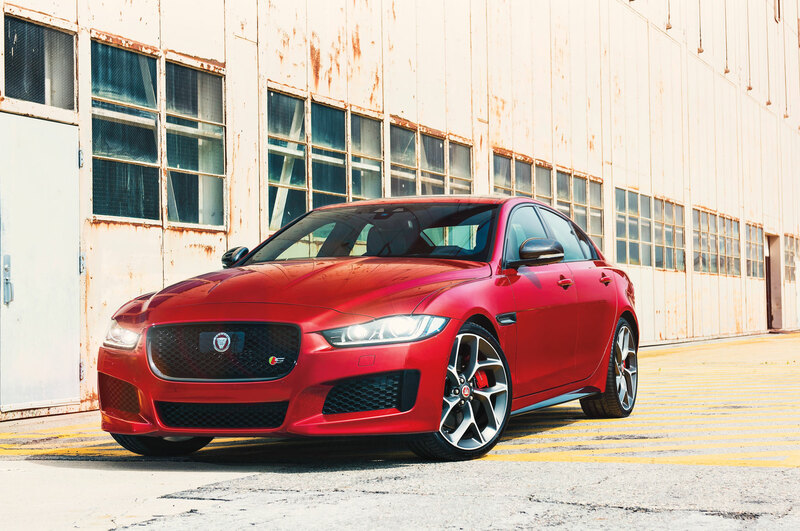 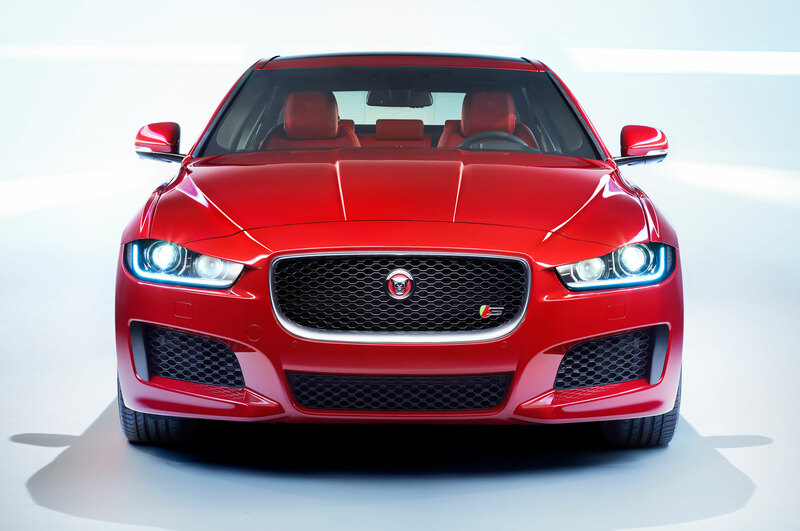 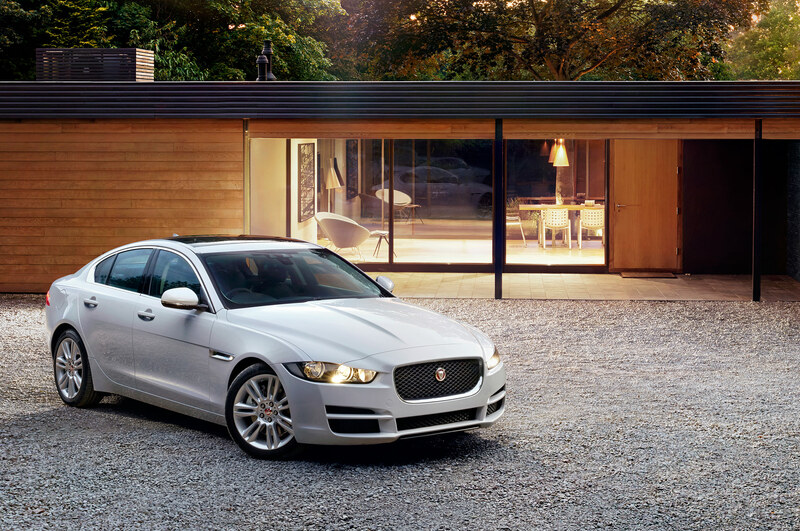 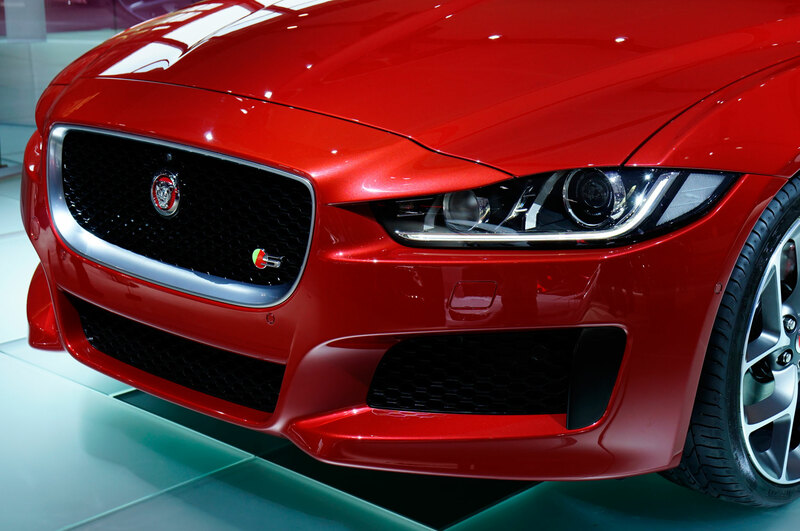 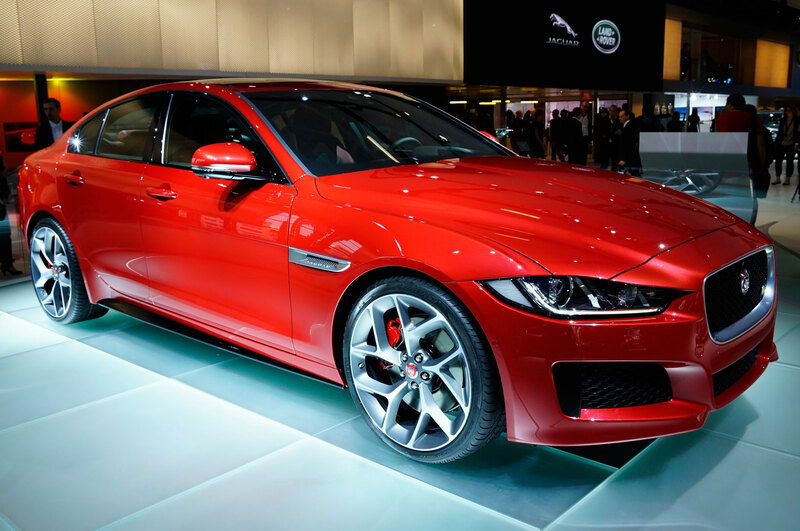 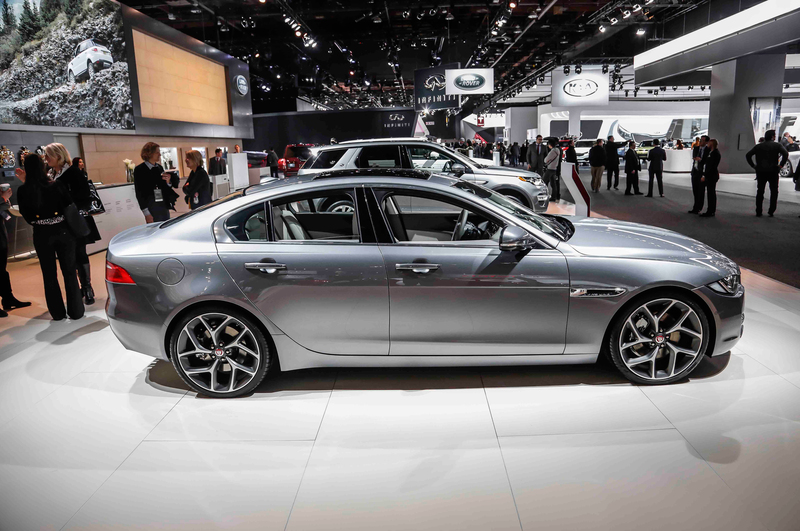 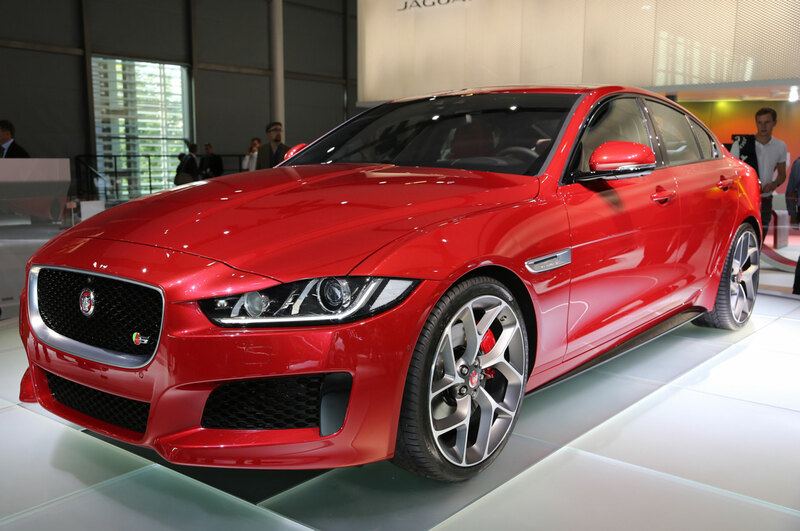 With a seductive blend of beauty and performance, the 2016 Jaguar XE says “luxury” with a very British accent. 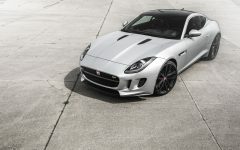 Powertrains include a 280-hp turbo four, a 340-hp supercharged V-6, and a 180-hp turbodiesel, all with an eight-speed automatic. 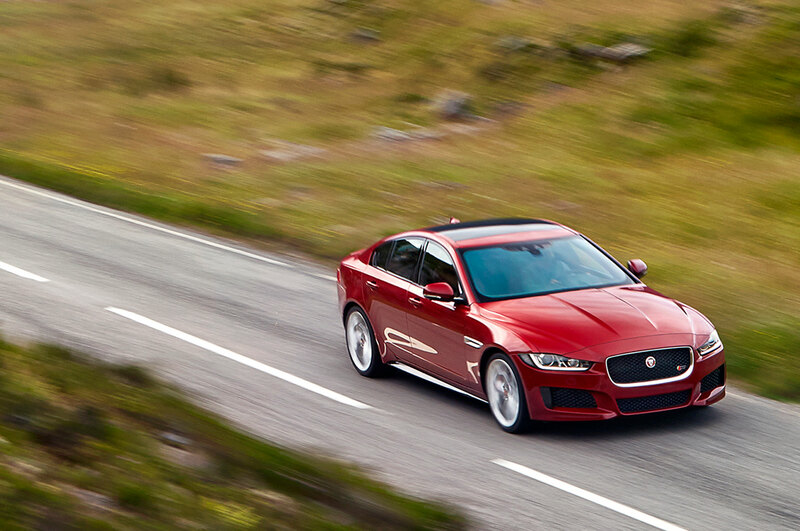 Rear-drive is standard and all-wheel drive is optional. 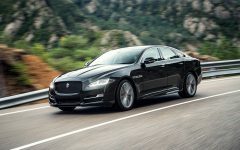 The infotainment system is slow, relying too much on its touchscreen rather than actual buttons. 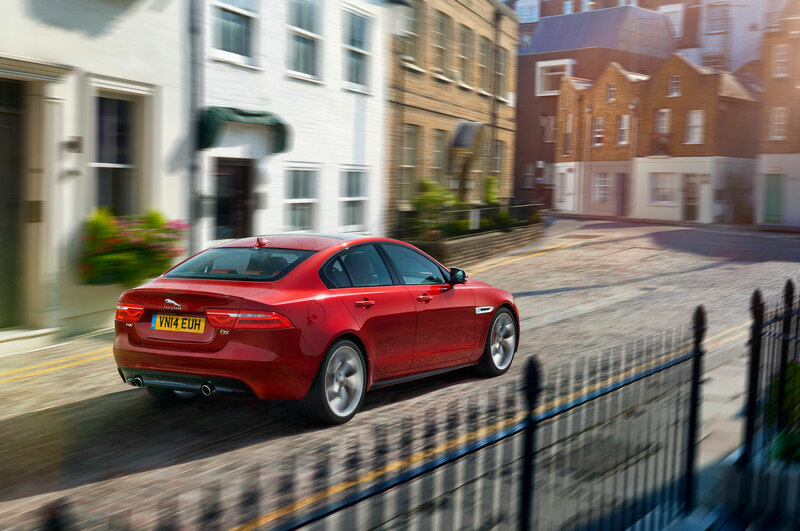 The back seat is cramped and trunk space is lacking, but the XE’s fun-to-drive factor makes up for its shortcomings. 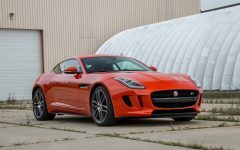 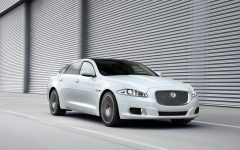 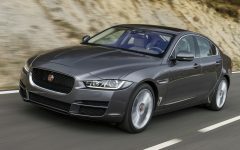 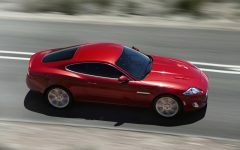 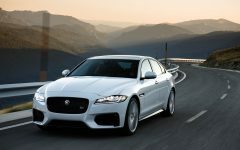 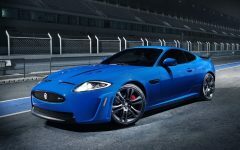 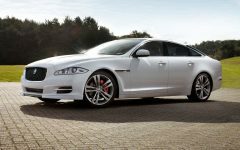 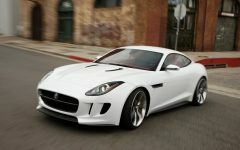 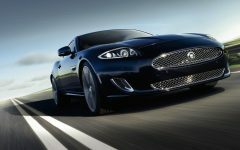 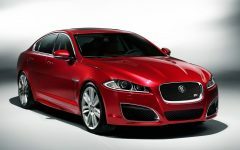 Related Post "2016 Jaguar XE"